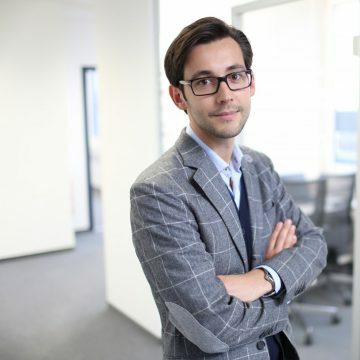 Since 2011, David Menzel is working at Business Innovation, Daimler’s lab for innovative business models. As part of the marketing & communications team, David Menzel is responsible for digital communication. He was involved in creating new brands as well as developing communication concepts for initiatives like Mercedes me, CAR2SHARE and the Mercedes-Benz energy storage.